Yes! I would love to help you recover your money from the Nigerian bank! It is shameful that they would hold money from royalty, but if I can assist you in recovering your crown, then write you a check I shall! Oh, wait, that is another email I intend to send. 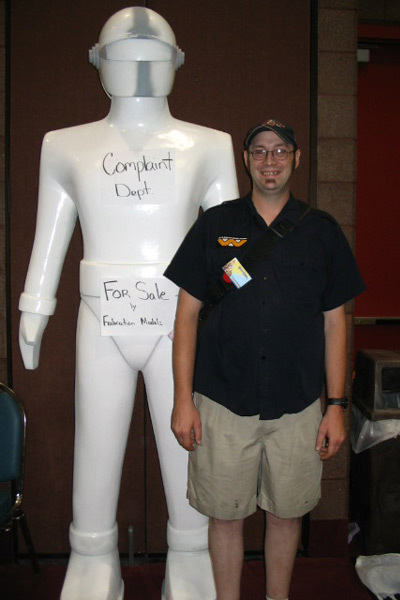 Please find attached a photo of myself standing next to someone who, unfortunately, does not fit into your criteria. Gort is, as can be imagined, disappointed with this exclusionary practice. My name is Jeremy Oreskovich, I am 6"5" tall, and I weigh slightly over 230 lbs. I am also Canadian, and although this has no bearing on my height and/or weight, our government would prefer that I express these facts in SI/Metric. 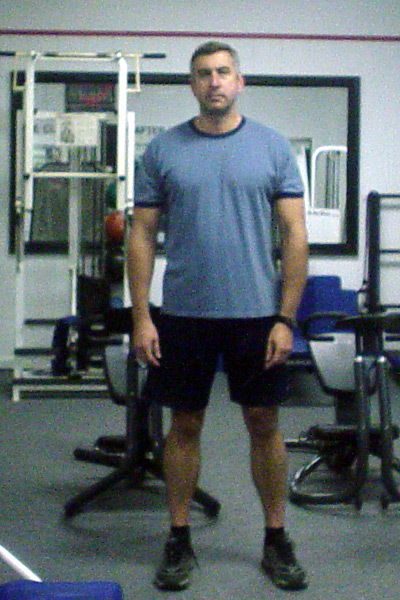 So, for completeness' sake, I am slightly over 196cm tall, and I mass 105kg. The photo I am including was taken at the 2008 edition of Wonderfest (url www.wonderfest.com), the national converntion of the Fantasy, Horror and Science-Fiction Modelers Association, held annually in Louisville, Kentucky. The fiberglass Gort replica is owned by Tracy, the proprietor of Federation Models (www.federationmodels.com), one of the show sponsors. The photo will need to be rotated. Despite the venue being a science-fiction trade convention, no vendor was selling anti-gravity equipment and I am therefore not standing on a wall, as would appear from the photo. You can use my picture if you want.